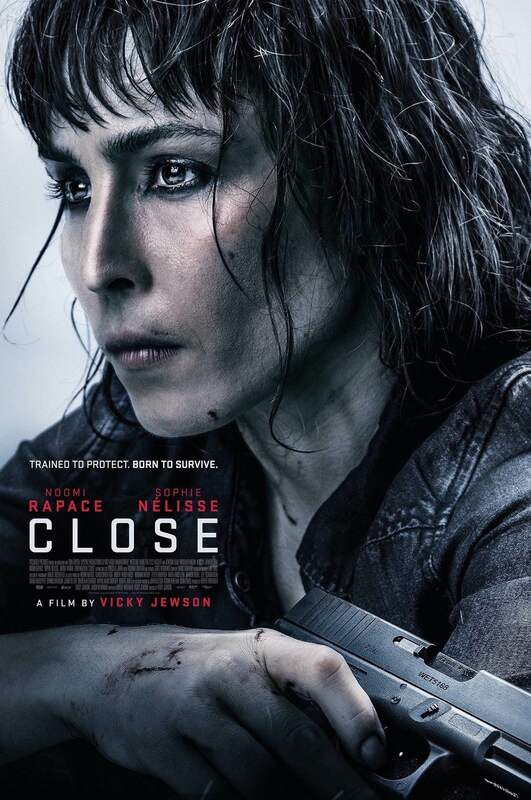 Close, an adrenaline-pumping action thriller written and directed by Vicky Jewson (Born of War), is inspired by the life of the world’s leading female bodyguard, Jacquie Davis. The film stars Noomi Rapace as Sam. Sam is the world’s toughest female bodyguard, tasked with protecting high profile targets for terrorism and assassination. She fought her way to the top in a man’s world and feels more at home in the war zones of Sudan than back at her L.A. apartment. When she’s assigned to protect a VIP in Morocco, she thinks she’s in for a quick and easy job. That VIP turns out to be Zoe (Sophie Nélisse), a young and very rich heiress who’s never left her bubble of wealth and who isn’t keen on being baby sat. Sam can take a bullet for a president, but young privileged girls aren’t her specialty — especially a spoiled one. When Zoe’s bulletproof, secluded compound comes under attack in an explosive kidnapping attempt, Sam’s skills are put to the test. Accused of murder themselves, they must find a way to work together, determined to and hunt the attackers and their corrupt employers. 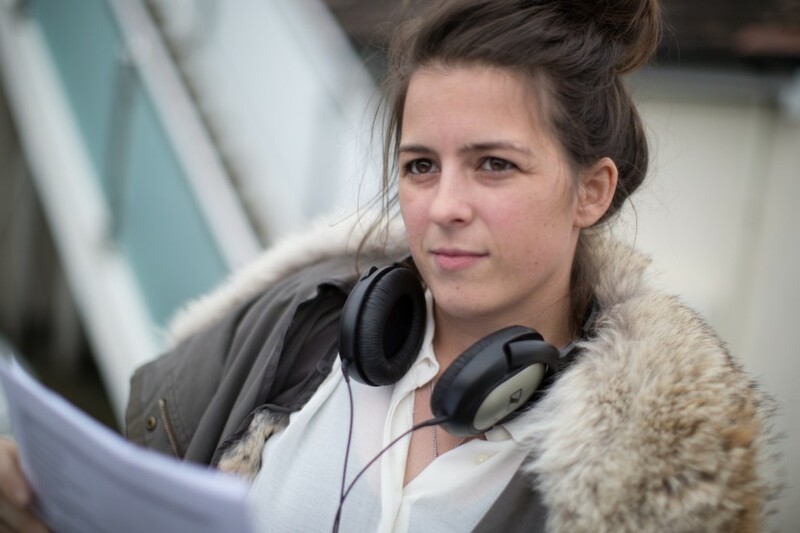 Director Vicky Jewson joins us to talk about meeting Jacquie Davis and the impact it had on her decision to tell her story and the significance of her place in a world dominated by men. This entry was posted in adaptation, drama, Film School interview, foreign, Netflix, Thriller by admin. Bookmark the permalink.